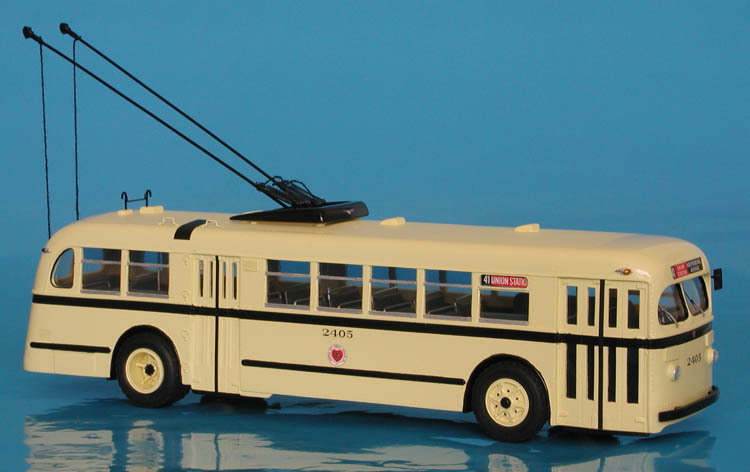 Model 1956 gm tdh-5105 (kansas city public service co 201-270 series). 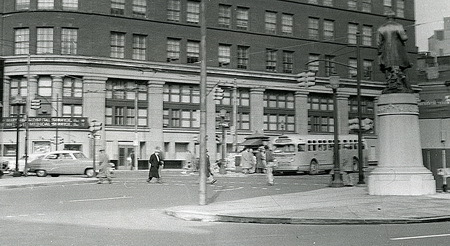 1956 GM TDH-5105 (Kansas City Public Service Co 201-270 series). 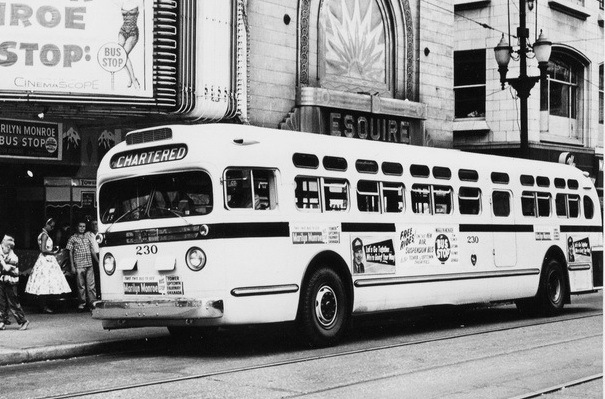 Kansas City Public Service Co. acquired it's first GM king-size buses in 1956. They were delivered in two batchs (201-230 series in June and 231-270 series in October). 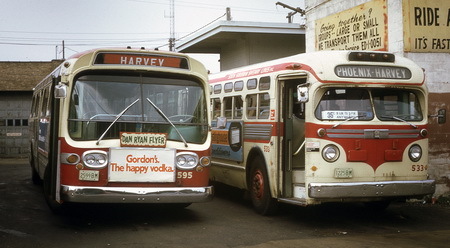 1953/57 GM TDH-5105 (South Suburban Safeway Lines 517-538 series). 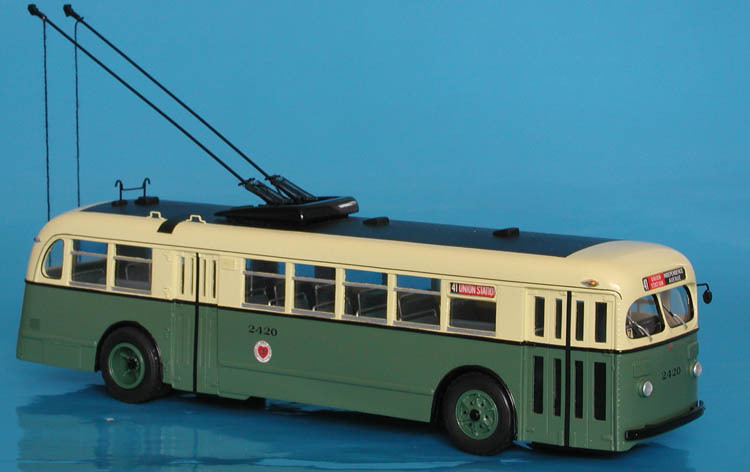 1951 GM TDH-4509 (Baltimore Transit Co. 1600-1619 series). 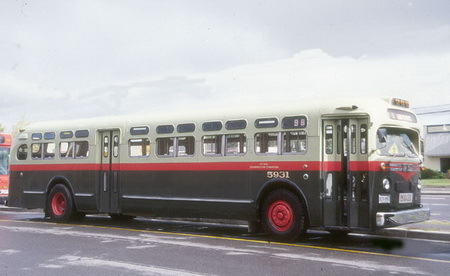 1958/59 GM TDH-5105 (Ottawa Transportation Commission 5901-5997 series). 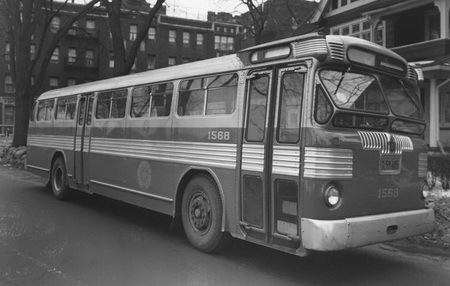 1947/48 Twin Coach 44-S (New York City Transit System 1525-1575; 1700-1829 series).